Amid criticism of Russia’s ‘soft power’ in Eastern Europe, Britain is now itself spending hundreds of millions of pounds to bolster relations with the region, it is claimed. 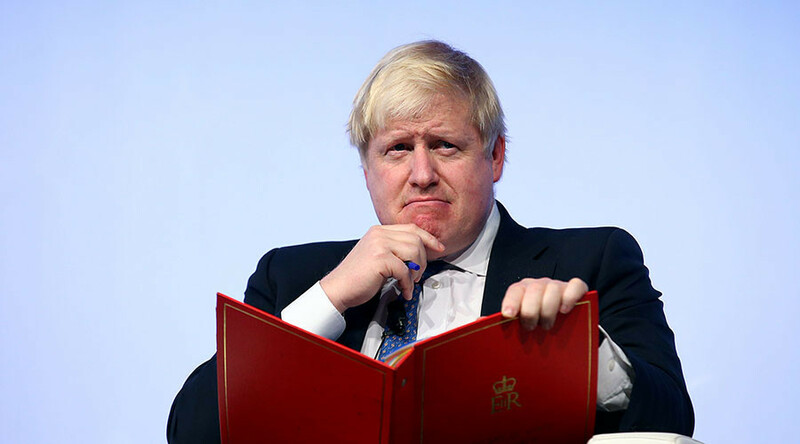 The Sun newspaper reports UK Foreign Secretary Boris Johnson will pump £700 million (US$877 million) of British aid money into areas of Eastern Europe said to be in Russia’s sphere of influence. The Foreign Office however has responded to the claims by saying details of the plan have not been set. “The Empowerment Fund is in the early stages of development. Details of the Fund will be announced in Parliament in due course,” an FCO spokesperson told RT. The new “empowerment fund” is intended to be used as a “soft weapon,” according to the Sun report. The money will be spent on projects to boost the UK’s interests abroad in places like the Baltic States. The Sun’s story, which is anonymously sourced, suggests Russian is being equated with Islamic State (IS, formerly ISIS/ISIL) because money will also be used in to fight jihadist ideology in places like Syria and Libya. The money will not be spent on weapons and will support UK allies over a number of years, the tabloid says. Johnson has previously warned about the perceived threat from Russia. “We need to redouble our resolve and defend and preserve the best of the rules based international order,” he said in December. Russia has repeatedly denied accusations of state-sponsored cyberattacks in Europe and the US. On Monday, the Russian embassy fired back at claims made by Britain’s cybersecurity chief in an interview with the Sunday Times, in which he accused Moscow of ramping up attacks on the UK. The Russian embassy hit back by saying there is no evidence of such attacks, just allegations. Martin did not provide any examples of attacks. Russia’s London embassy has also hit back at claims Moscow is running a “misinformation campaign to undermine the West,” through news agency Sputnik and RT. 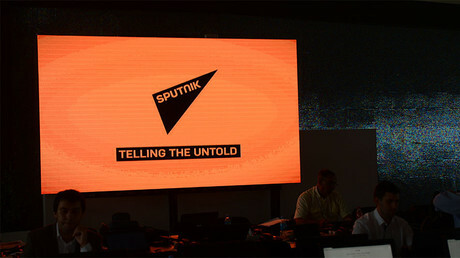 Last week, the BBC questioned whether Sputnik’s new Edinburgh bureau was a sign of a Moscow’s plans to destabilize the UK by supporting Scottish independence. The BBC echoed a recent speech by Michael Fallon, the UK defense secretary, who accused Russia of “weaponizing misinformation” in an effort to weaken NATO. The Russian embassy has denied the claims, saying Fallon had provided no evidence in support of his suggestion. The idea that Russia has mounted a secret campaign to assist Edinburgh's independence movement is “disdainful of the Scottish electorate,” the embassy said. The new ‘empowerment fund’ deal comes at a time when the government has been criticized for its £12 billion overseas aid budget. China has the second-biggest economy in the world. 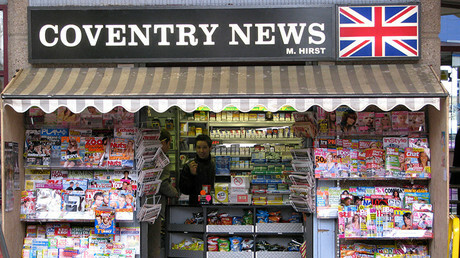 “The Department for International Development is getting a huge amount of criticism,” a government source told the Sun.